Hurt in a Car Accident in Illinois? Below, local Illinois attorneys offer information about car insurance, state laws and what to do after a crash. If you have questions or need assistance with a claim today, then contact us to set up a free consultation with a lawyer in your area. 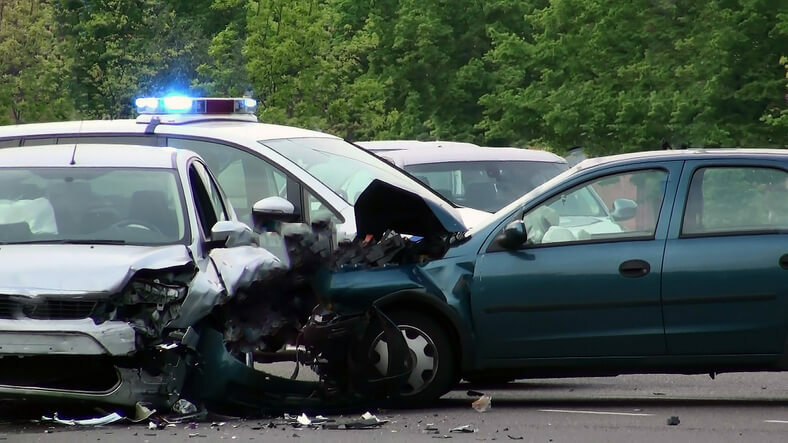 How Do I File a Car Accident Claim in Illinois? What Are the Car Insurance Requirements in Illinois? $25,000 bodily injury liability per person. This means that each person, other than the policyholder, can receive up to $25,000 in compensation for injuries. $20,000 property damage liability coverage. This applies to the damage to vehicles other than the policyholder’s car. $25,000 per person, or $50,000 per accident for uninsured/underinsured motorist (UM/UIM) coverage. If you have this coverage the at-fault driver in a car accident has no insurance, despite state laws, then you can file a UM/UIM claim with your own provider. Additionally, if your expenses exceed the limits of the at-fault driver’s insurance policy, then this policy can help make up the difference. How Will Illinois’s Modified Comparative Negligence Laws Affect My Claim? Like most states, Illinois has modified comparative negligence laws which can affect your ability to file a car accident claim and the amount of money you can recover. According to this system, each person involved in a car crash is assigned a percentage of fault. Typically, the insurance company will investigate when you file an initial claim and calculate the degree of fault. 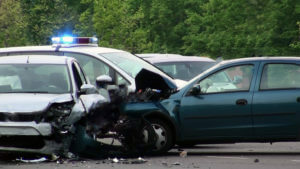 If you disagree with this determination or cannot reach a settlement with the insurer, then your case may go to court. If so, then the judge and/or jury will rule on the degree of fault for each party. The percentage you are at fault for an accident will, first of all, determine whether your car accident claim can proceed. In Illinois, you may file a rightful claim as long as your degree of fault does not exceed that of the other party. For a two-party accident, this essentially means that you can file a claim if you are 50 percent at-fault, or less. However, if you are at least 51 percent responsible for the wreck, then the law bars you from making a claim.